The 2015 Nobel Prize in Medicine has been awarded to three scientists from Ireland, Japan and China respectively, who have invented new drugs for use against malaria and infection caused by roundworm parasites. The Nobel Committee on Monday named William C Campbell, Satoshi Omura and Youyou Tu as the winners of the prize this year. 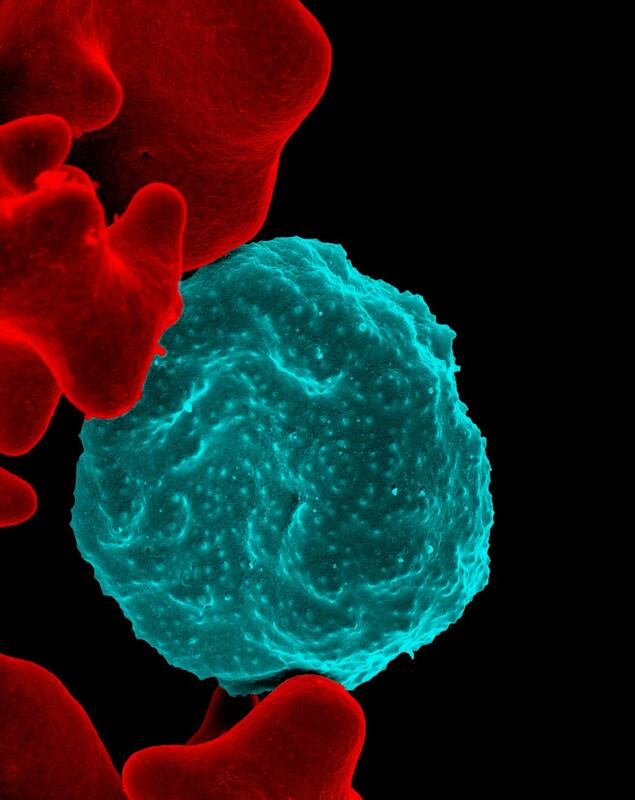 William C Campbell and Satoshi Omura were awarded for developing a novel therapy against infection caused by roundworm parasites while Youyou Tu was awarded for doing the same against malaria. As per an official statement by the committee, Campbell and Ōmura discovered a new drug named Avermectin which is used in the treatment of river blindness and lymphatic filariasis. This drug has also shown efficacy against an increasing number of other parasitic diseases. Ōmura, a Japanese microbiologist, isolated new strains of Streptomyces bacteria from soil samples and successfully cultured them in the laboratory. From many different cultures, he selected about 50 of the most promising. Carrying his work forward, William C Campbell, an expert in parasite biology working in the US, acquired these cultures and explored their efficacy. Campbell showed that a component from one of the cultures was remarkably efficient against parasites in domestic and farm animals. This bioactive agent was named Avermectin. Later, the name was changed to Ivermectin after chemical modification. The drug was tested in humans with parasitic infections and was found to effectively kill parasitic larvae (microfilaria). Collectively, Ōmura and Campbell’s contributions led to the discovery of a new class of drugs with extraordinary efficacy against parasitic diseases, says the statement. Similarly, Youyou Tu discovered Artemisinin, a drug that has significantly reduced mortality rates for patients suffering from malaria. Tu is an expert in traditional Chinese herbal medicine. In her research, she found an extract from the plant Artemisia annua, as an interesting candidate. With the help of ancient literature, she successfully extracted the active component from Artemisia annua. Tu was the first to show that this component, later called Artemisinin, was highly effective against the malaria parasite, both in infected animals and in humans, says the committee statement. “These two discoveries have provided humankind with powerful new means to combat these debilitating diseases that affect hundreds of millions of people annually. The consequences in terms of improved human health and reduced suffering are immeasurable,” says the committee.